GPS has two F55 camera packages available. The F55 features a Super35 image sensor and is capable of recording HD, 2K, UHD, and 4K internally as well as 2K and 4K RAW by using the AXS-R5 recorder attached. The cameras accept PL-mount, Nikon mount, and Sony FZ mount lenses. The Canon C500 is a PL-mount camera that records HD in-camera and can output 4K RAW, 2K, and quad HD to an external recorder. The camera can be rigged bare bones or rigged out with a Gratical OLED viewfinder, carry hangle/grip, external battery, and rods with lens support and shoulder pad. 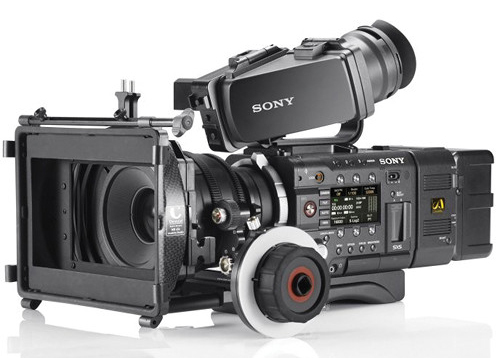 The Sony FS700 4K Super 35mm camera captures stunning images in a variety of frame rates including 120 and 240fps in HD, plus 480 and 960fps at a reduced resolution. The camera accepts Sony E-mount, PL and Nikon mount lenses with an adapter and can also be used bare bones or fully rigged with the Gratical OLED viewfinder. 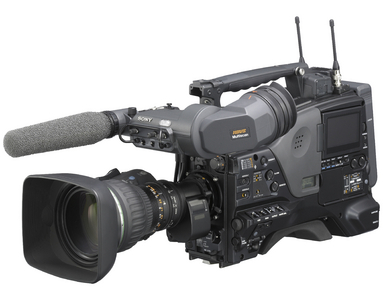 GPS has two Sony F800 XDCAM packages. The XDCAMs are capable of recording HD at various frame rates between 4 and 60fps in addition to 24p, 30p, and 60i. The camera also feature timelapse shooting mode and has an image cache. GPS has two Panasonic HDX900 packages that shoot on DVCPRO tape or can also be easily recorded on to a digital recorder to create digital files. The camera can record HD footage at 24p, 30p, and 60i. The Panasonic HVX-200 records HD video onto P2 cards at 24pA, 24p, 30p, and 60i. The camera features a 13x Leica Dicomar lens with image stabilization, two built-in ND filters, and a flip-out LCD monitor. 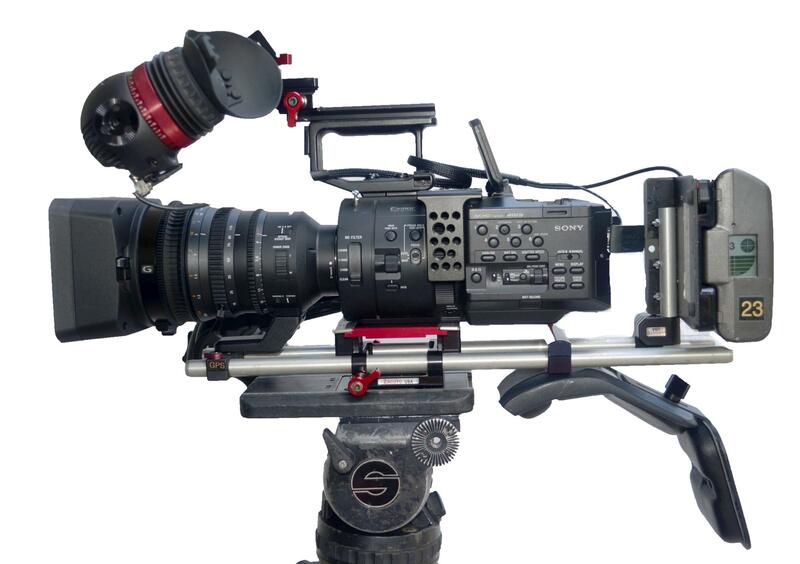 The Sony FS7 with the XDCA back [which allows TC in/out and ProRez recording] records HD, 2K, & 4K up to 180 fps. 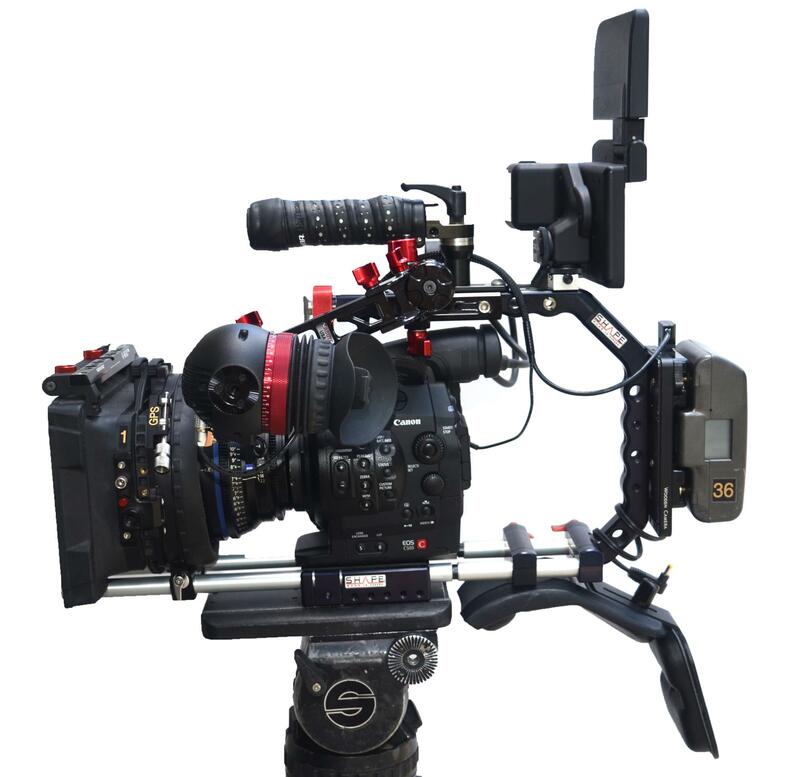 The package includes a Zacuto Gratical Eye eyepiece, and a Shape baseplate/shoulderpad which accepts rods for mounting lens supports and follow-focus. Lens options include a Sony 18-110mm zoom, PL-mount lenses, Canon broadcast zoom lenses, and Nikon DSLR lenses. See lenses/adapters tab for more info and adapter options.